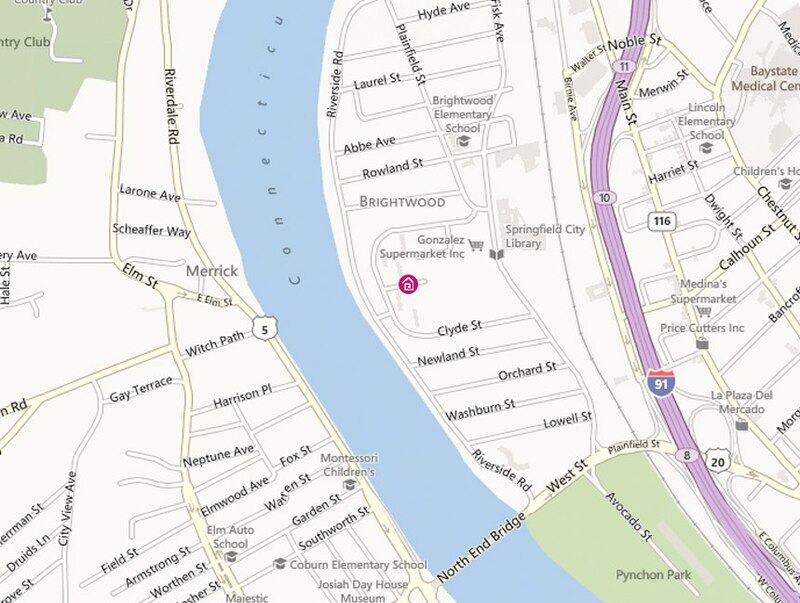 Click the map image for a wider view of the location of our Resident Services Office. The Springfield Housing Authority has developed a new program aimed at helping teens and young adults complete their education, do well in school, enrich their lives, and get jobs. At Robinson Gardens, a 136-unit family development, former high school counselor Jimmie Mitchell works on weekday afternoons with about two dozen young men and women in their teens and early 20s. Daily activities include working on establishing positive personal relationships, working on applications for jobs, school or training programs, and meeting an array of needs to keep or get participants on track toward productive lives. Mitchell holds formal meetings on Tuesday afternoon, when he speakers visit to talk about careers, life choices, and other things aimed at helping the teens and young adults. The program also includes educational field trips, and youth group members helping out with SHA activities such as back-to-school events and other family programs. The youth program, in its second year, has shown success, with many participants actively employed or, in some cases, back to school or in training after having left high school before graduation. Some have gone off to college. Abdi Adan, 13, and Dianyarett Quinones, 9, trace their hands, filling in each digit with the name of a trusted adult, as part of the anti-gang program at Riverview Apartments. 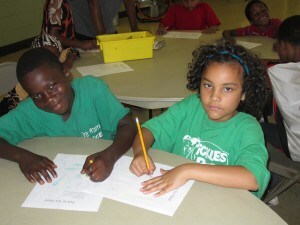 In the fall of 2012, the youth program formed a collaboration with the YEAH! Network, or Youth Empowerment Adolescent Health Network, and its Teen Leadership Program, which trains and educates youth leaders in sexual reproduction, health, advocacy, community mobilization, public speaking, and more. The SHA hopes to expand the youth program to other family developments, as part of its ongoing quest to bring residents to self-sufficient and productive lives. Talk/Read/Succeed! : Talk/Read/Succeed! is a collaborative program that unites two Springfield Housing Authority developments – John L. Sullivan Apartments and John I. Robinson Gardens—with two city elementary schools, Edward P. Boland and Hiram L. Dorman—in an effort to boost early literacy. Youth Scholarships: The Farris Mitchell Scholarship provides a one-time, $1,000 scholarship to a qualifying Springfield Housing Authority resident who is going to college. 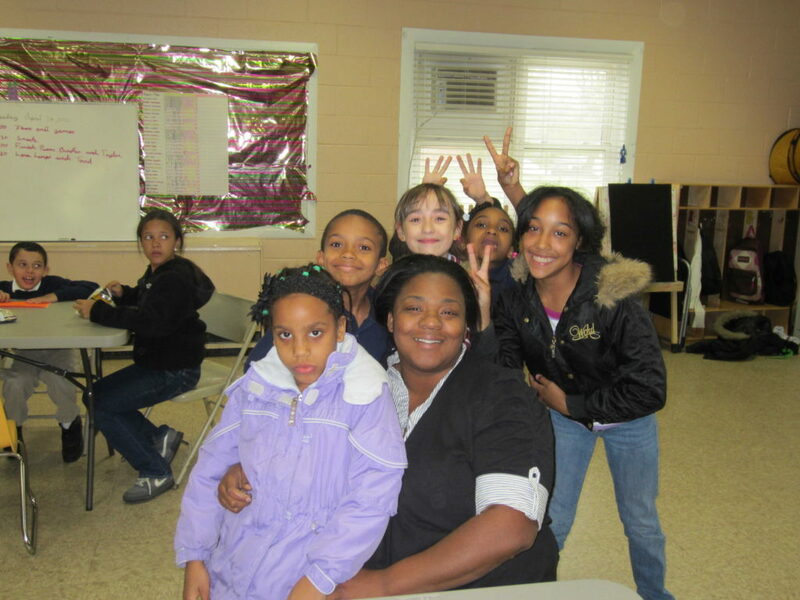 After School and Summer Programs: Families living in Springfield Housing Authority developments will find there are programs for their children after school and during summer vacations. 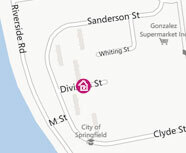 Copyright © 2013 Springfield Housing Authority. All Rights Reserved.